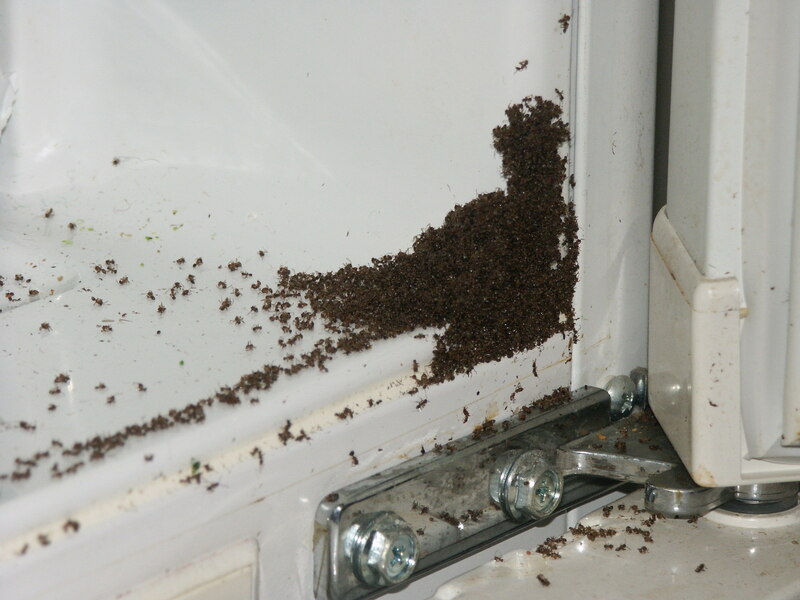 What are ants doing in my freezer? Well, what are they doing besides dying. Seriously, there’s a huge pile of dead hypothermic ants in my freezer.